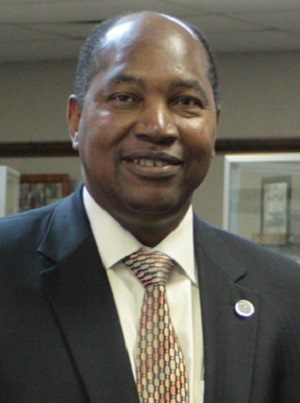 LUFKIN – When a Lufkin jury rendered its verdict just after 6 p.m. on Thursday, Aug, 3, former Deep East Texas Council of Governments Executive Director Walter Diggles was found guilty on 16 charges. His wife Rosie was found guilty of 13 charges and the couple’s daughter Anita was convicted on one charge. Walter Diggles was convicted on one count of conspiracy to commit wire fraud, 11 counts of wire fraud and three counts of money laundering. Rosie Diggles was convicted on one count of conspiracy to commit wire fraud, 11 counts of wire fraud, and one count of money laundering. Anita Diggles was convicted on one count of conspiracy to commit wire fraud. Sentencing will be handed down by U.S. District Judge Ron Clark in approximately four to six months. Under the current legal statutes, the three Diggles family members could each receive up to 30 years in prison and face up to $1 million in fines. The convictions stemmed from the funneling of federal funds earmarked for hurricane relief efforts into private accounts used for personal gain.